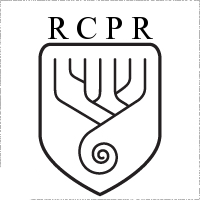 The official state church of the Star Kingdom of Rigel and a subsect of Planetary Relief the Church is most widely known for being an important state religion in a moslty secularised and religiously free region. The core beliefs are identical to those of Planetary Relief, believing that each world has its own God trapped within that can only be released by cultivating life on Its world. Relievist rites are therefore often centered around life and ecology, and its churches are often home to extensive gardens or farms, especially in places where plantlife is otherwise rare. The church has been criticised for valueing Terran life over any indigenous life that may be already present on a world, often exterminating it in their efforts to free the local gods.